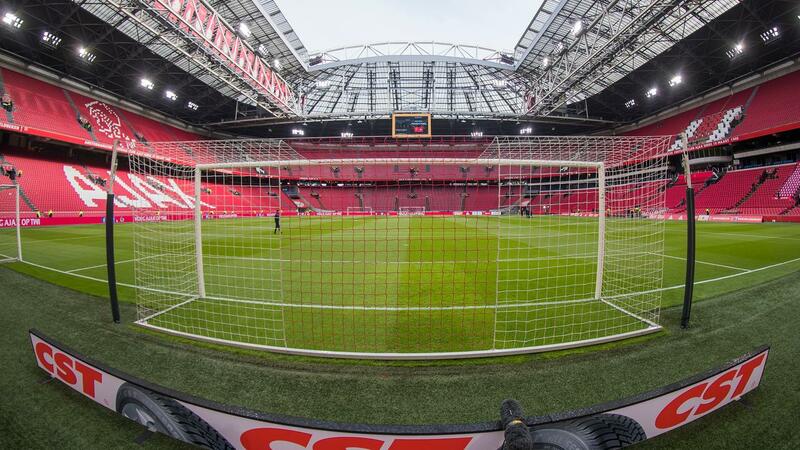 FC Twente again asked Ajax and the municipality of Amsterdam on Monday whether the champions game of Friday with the Amsterdam promises can be moved to the Johan Cruijff ArenA. Young Ajax normally plays the home matches at De Toekomst sports complex. Due to the limited capacity there are only 185 tickets available for fans of Twente. The Enschede residents put down the request for relocation to the ArenA a few weeks ago in Amsterdam, then without result. Given the importance of the competition, Twente has now asked again. The club from Enschede can become the champion of the Kitchen Champion Division on Friday. Competitor Sparta Rotterdam lost TOP Oss on Sunday by 1-4, leaving the gap ten points with four rounds to play.